He said that Google Pay is doing unauthorised operation in India as per the Payment and Settlement Systems in defiance of the Section 4 sub section 1 of the Payment and Settlement Systems Act, 2007, published by the Reserve Bank of India on March 20, 2019. After Netflix’s Success, Google-Owned YouTube Working on Interactive & Live Content. "Google Pay complies with all applicable legal requirements. 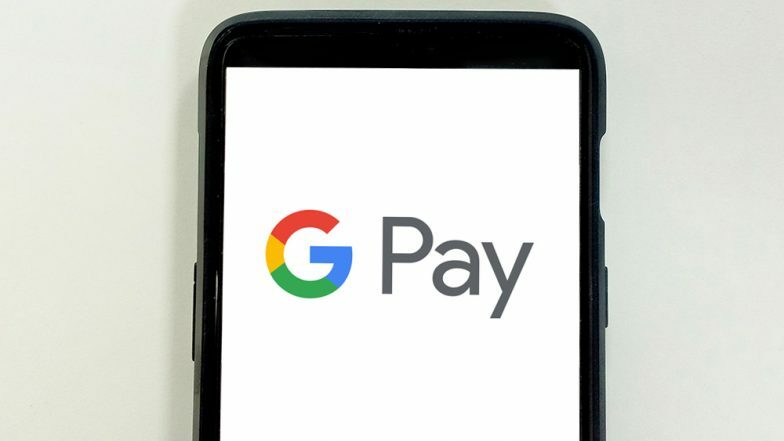 Google Pay operates as a technology service provider to its partner banks, to allow payments through the UPI infrastructure, and is not part of payment processing or settlement," a Google spokesperson told IANS. "There is no requirement for licensing of these services under the prevailing statutory and regulatory provisions. In order to support our partner banks, our efforts in complying with the government's data localisation norms are underway, and given the scale and complexity, we are being mindful to prioritise data security and uninterrupted services to our users as we make this transition. "The central bank is apprised of the progress and we remain committed to complying with the laws of the land," the spokesperson added.